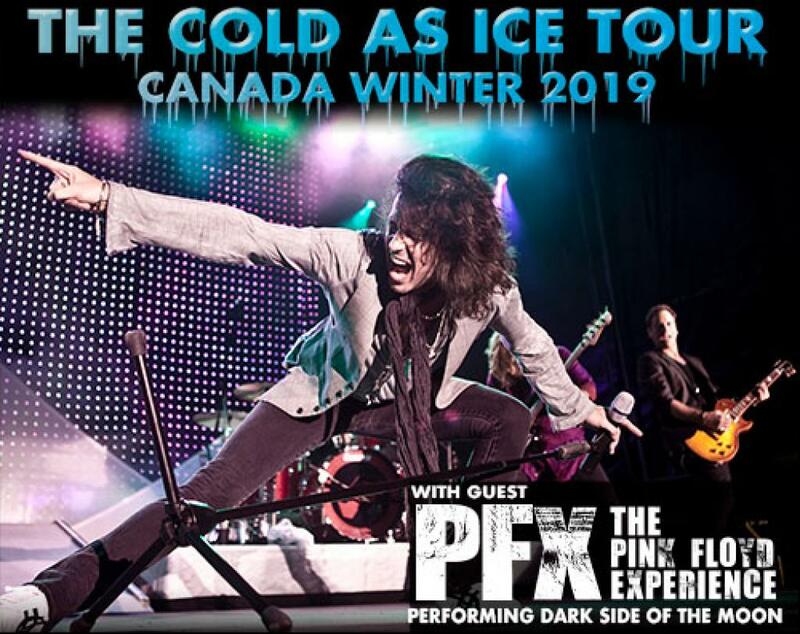 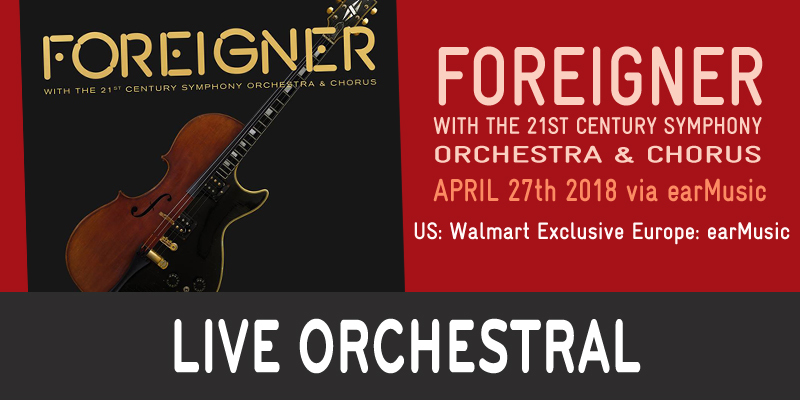 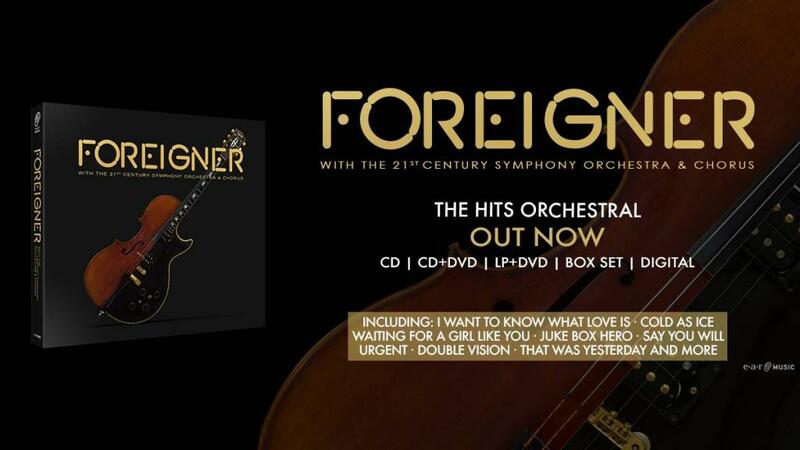 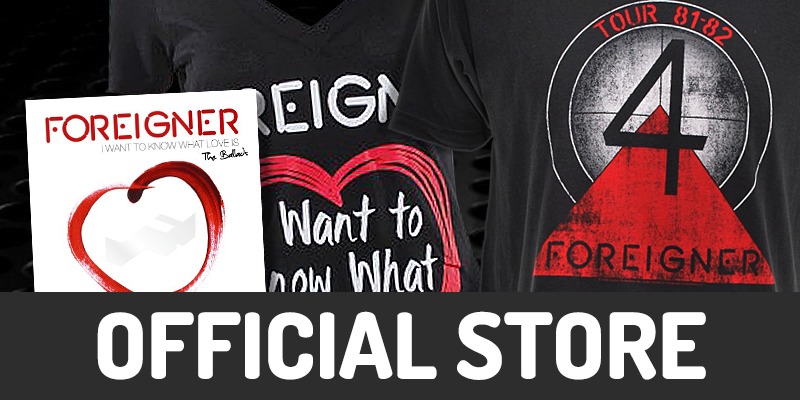 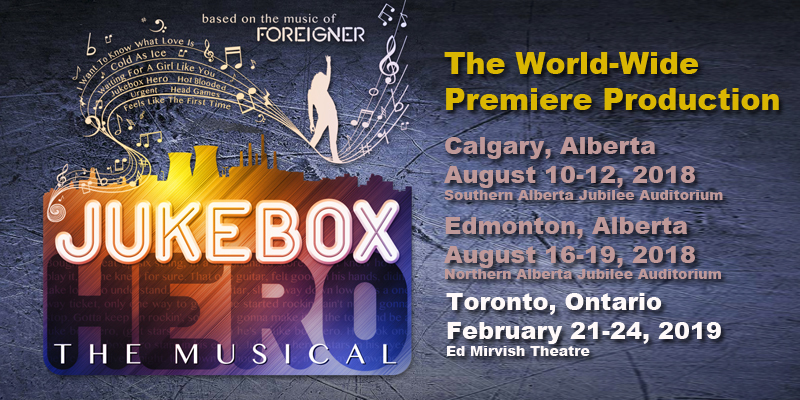 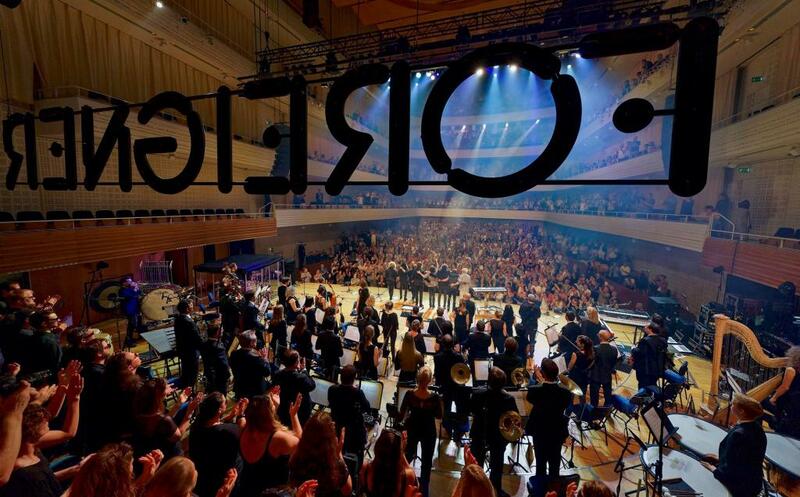 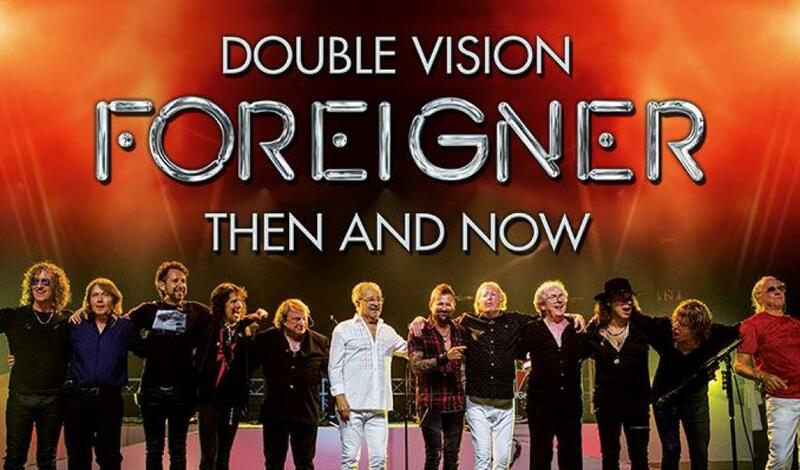 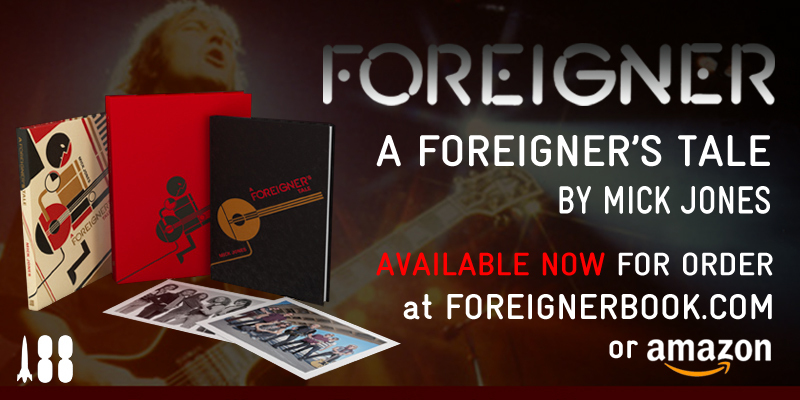 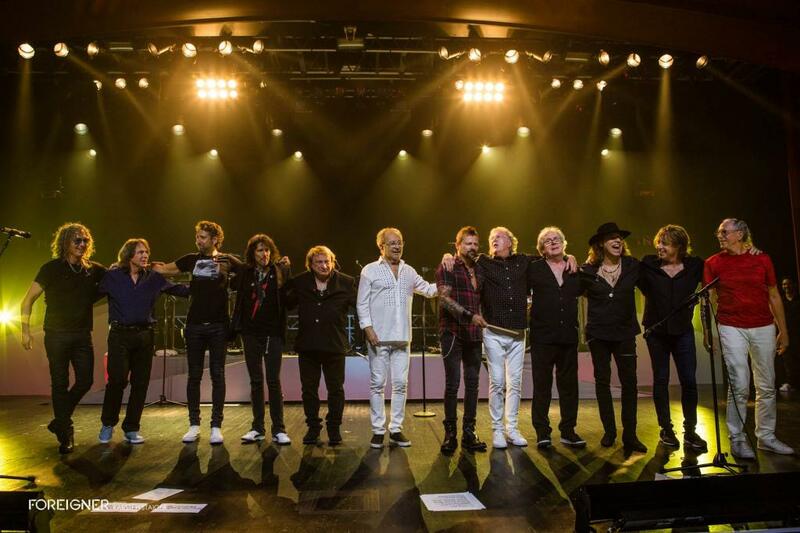 Foreigner's Orchestral Album Tops the Billboard Classical Album Chart and Inspires Sold Out Tour Dates! 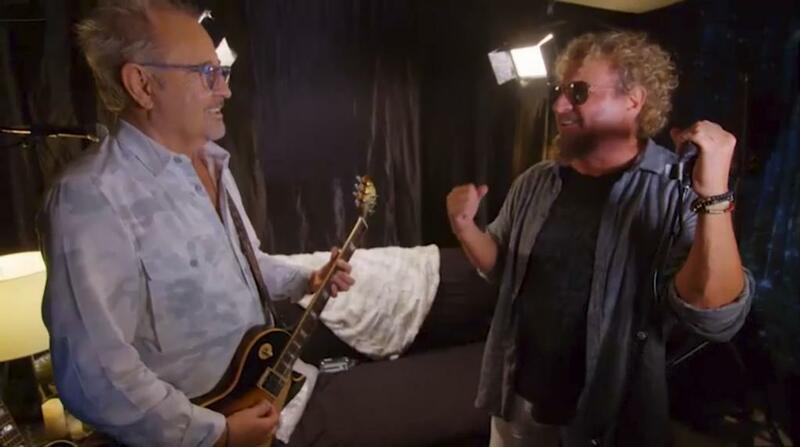 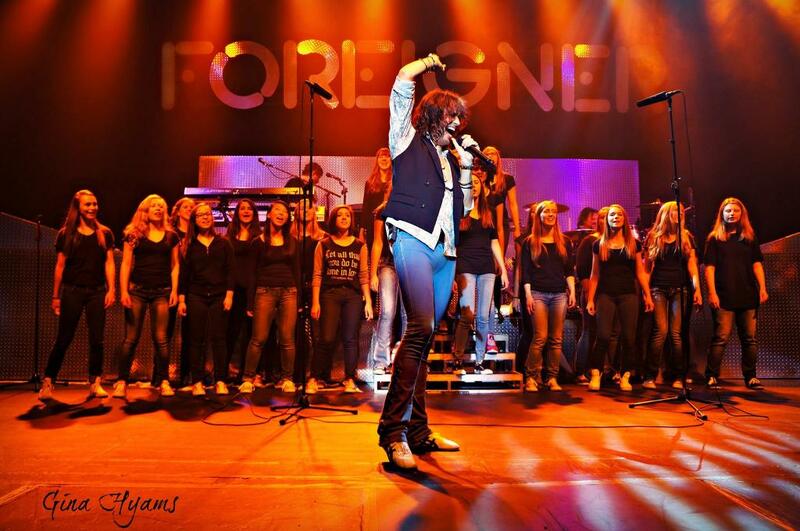 In 2011, as part of FOREIGNER’s ongoing commitment to music education in high schools, the GRAMMY MUSEUM joined the band in a combined effort to fund individual high school music programs across the country. 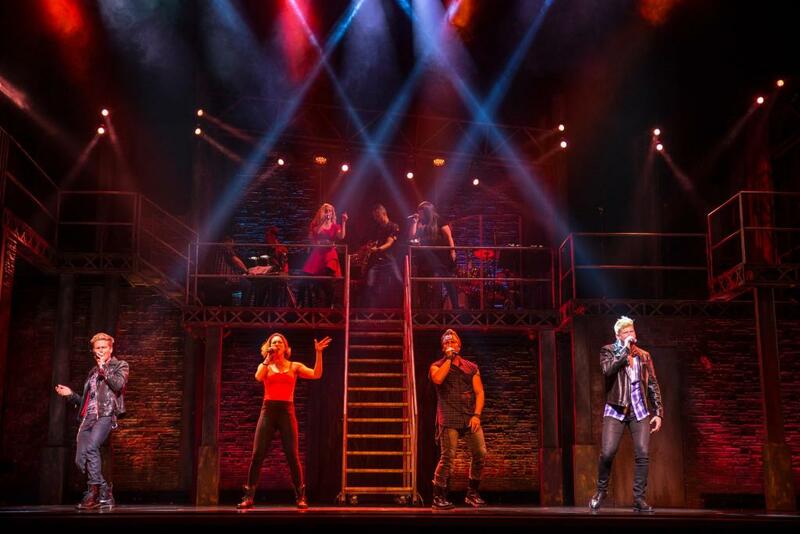 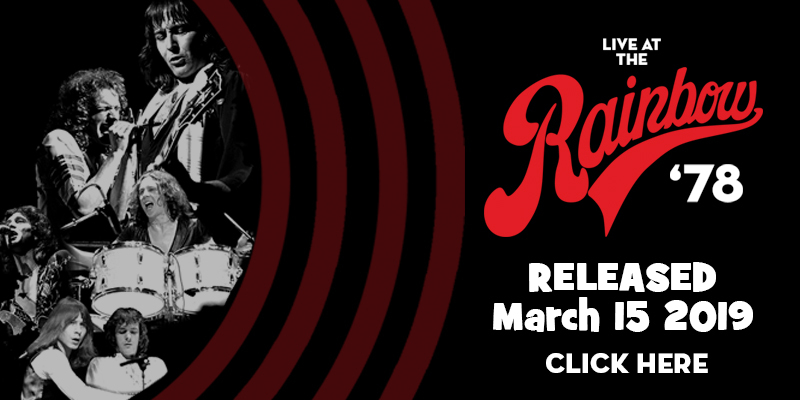 After seven years, the program is still going strong, making rock dreams come true for high school kids all over the US! 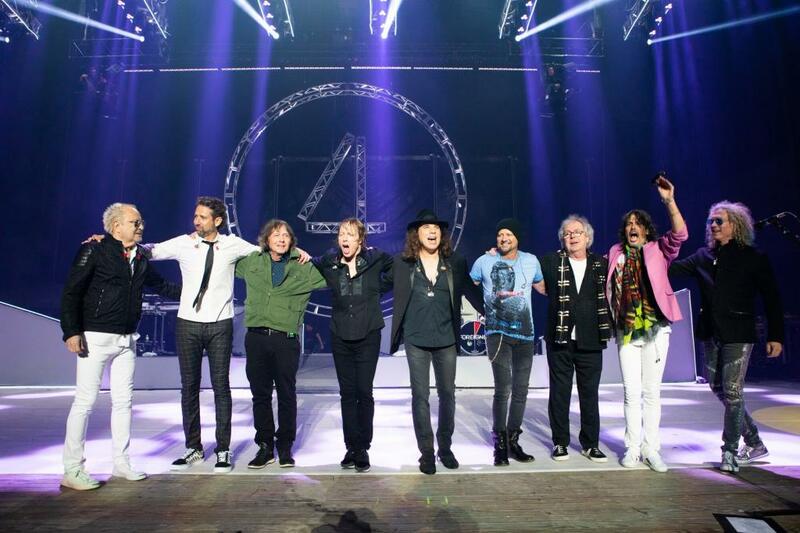 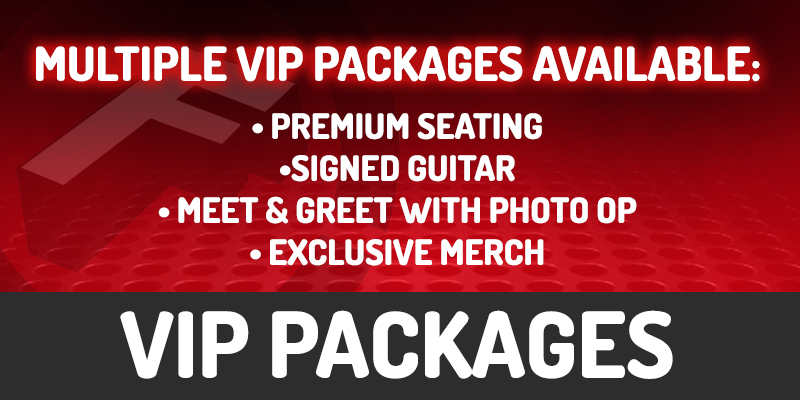 The Juke Box Heroes Tour with Whitesnake and Jason Bonham's Led Zeppelin Evening kicks off today in Bangor, ME! 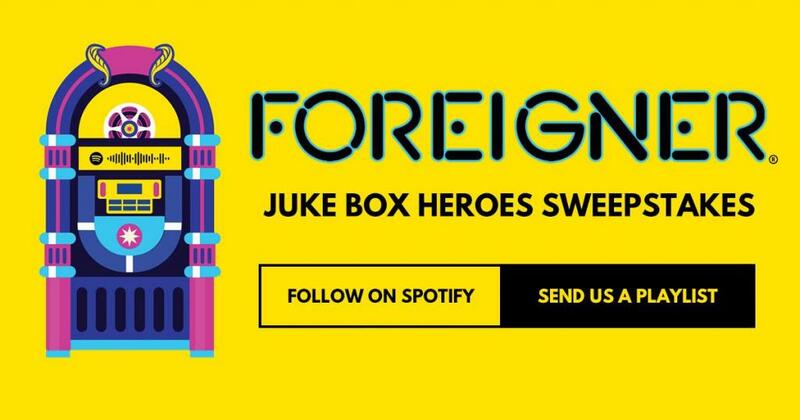 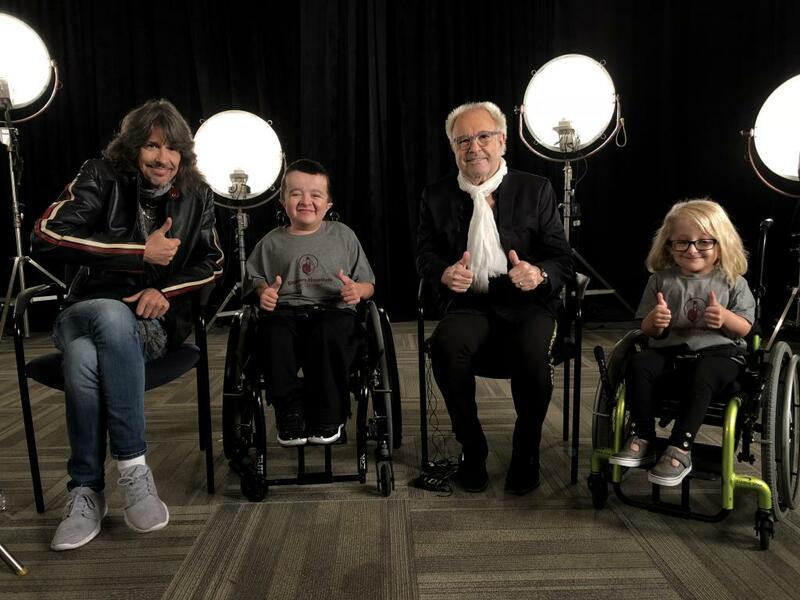 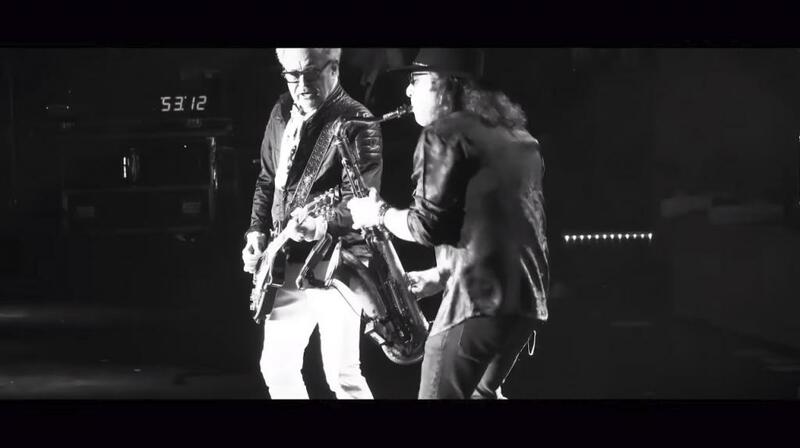 Foreigner Kicks Off Spotify "Juke Box Heroes Playlist Takeover"
Foreigner releases a new video of Foreigner's "Urgent (Orchestral)" created by Karsten Staiger using footage from the new live Orchestral album "Foreigner With The 21st Century Symphony Orchestra & Chorus' Now available worldwide via EarMusic.